EARLY BIRD IS BACK! 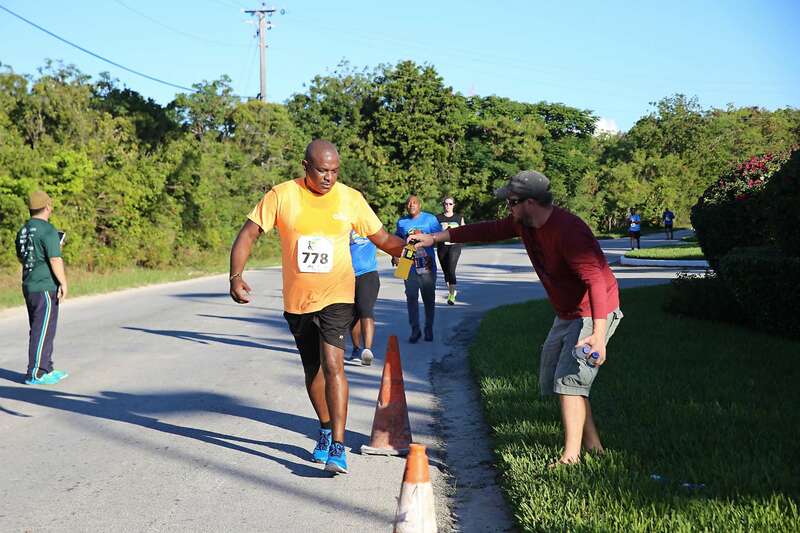 Register now and before June 9th, 2019 and receive 50% off all races! Online Registrations will be open until November 8, 2019. Runners may also register on the day of the race. 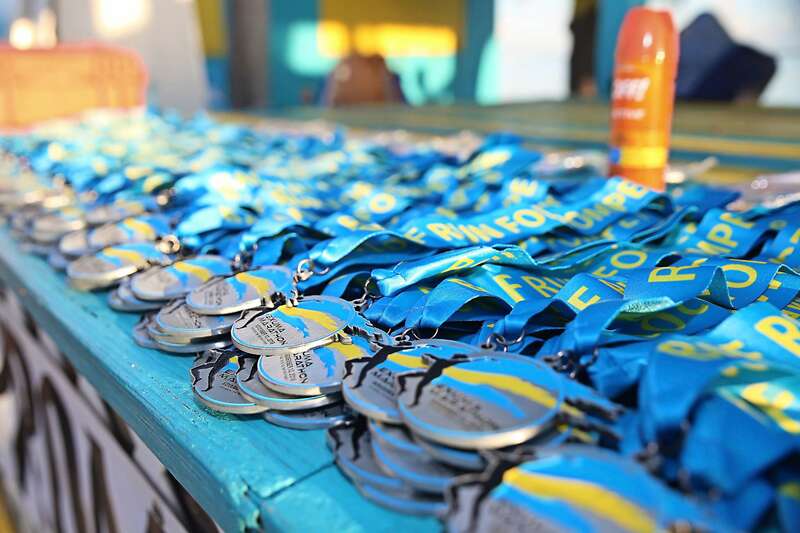 Fee includes your race registration, an official “Run For Pompey” t-shirt and your “swag bag”. The registration fee does not include the Pasta Party night which takes place at Club Peace & Plenty, starting at 6pm on November 9th, 2018. Those wishing to participate in this fun carb night must pay $30 which is inclusive of all taxes and fees and includes complimentary non-alcoholic beverage. – $100 for the full marathon and ultra. 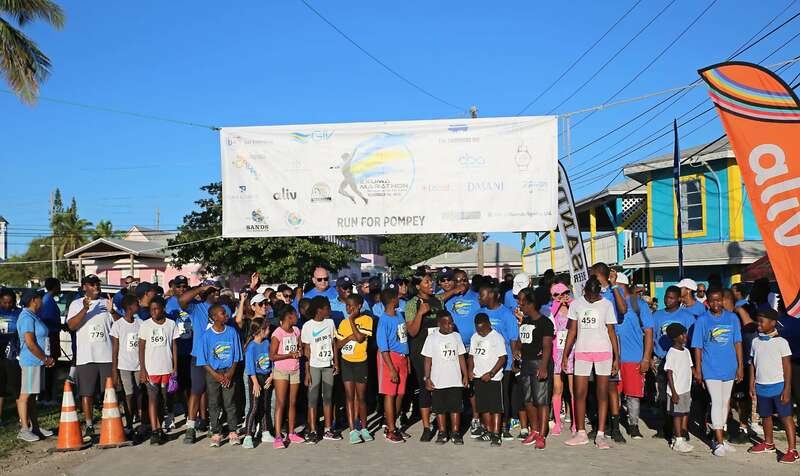 All registration Proceeds from this Charity Run will go towards an annual Scholarship Fund called the Pompey Fund which will be awarded to a deserving student at graduation each year. You can also collect pledges and donations at your school or office by downloading the Pompey Pledge Form here. To register, click the red buttons at the top or bottom of the page. You can also register at all BAF Financial & Insurance locations. PLEASE NOTE THAT A SHUTTLE WILL BE AVAILABLE FROM GRAND ISLE RESORT & SPA, LEAVING EXACTLY ONE HOUR BEFORE RACE TIME (6AM). COST IS $10 PER PERSON (EACH WAY). SHUTTLES WILL LEAVE REGATTA PARK AROUND 11:30AM, AFTER THE AWARD CEREMONY. Runners can also pick up their T-Shirt and registration pack before race time at Regatta Park. Runners should arrive at Regatta Park one hour prior. We can’t wait to see you all there and meet you at the finish line. Running or not but want to help further? For those who would like to donate towards the Pompey Educational Fund that will go towards Scholarships and benefit students of The Exuma Cays can now do so by donating online. To donate, click the blue “Donate online” button.